Orem, Utah is a wonderful place to live! I grew up in both Payson, Utah & Orem, Utah. Graduated from Mountain View High School! Go Bruins!! Here is some info on why Orem, Utah may be the place for you to call home!! There are a lot of parks, recreation, shopping, and learning opportunities here as well! 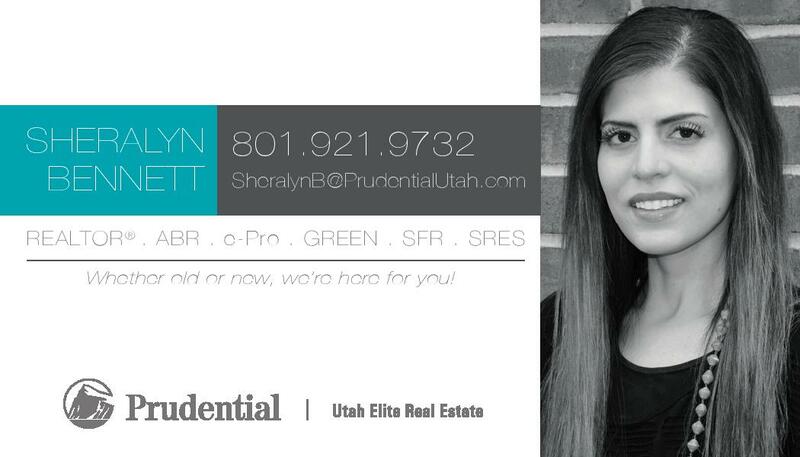 I would love to help you figure out if Orem is the place for you!